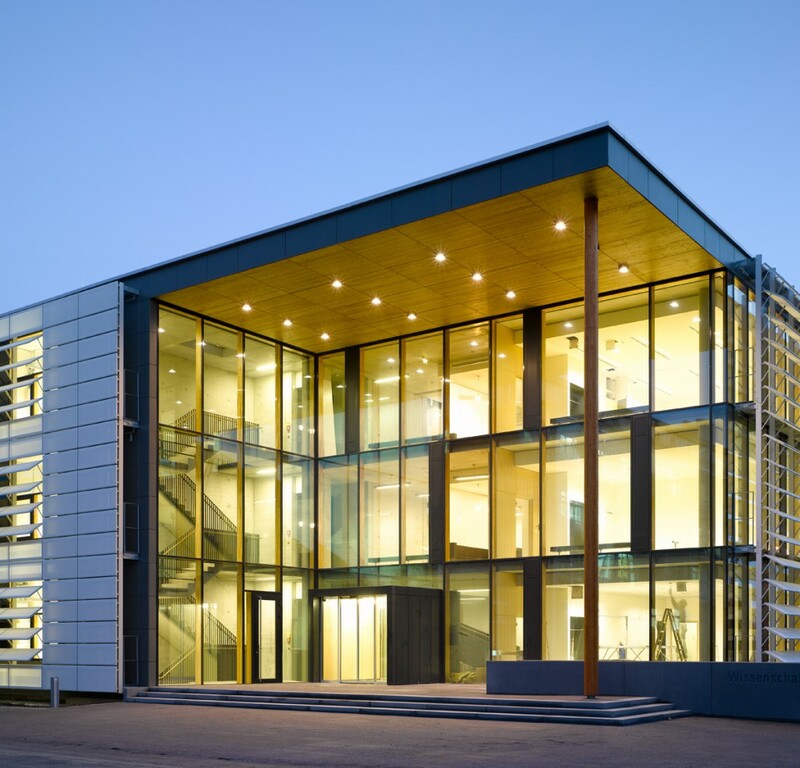 This building forms part of a sustainable raw materials centre of excellence, a joint project by set up by the Technical University of Munich and Weihenstephan-Triesdorf University of Applied Sciences to exploit research synergies. 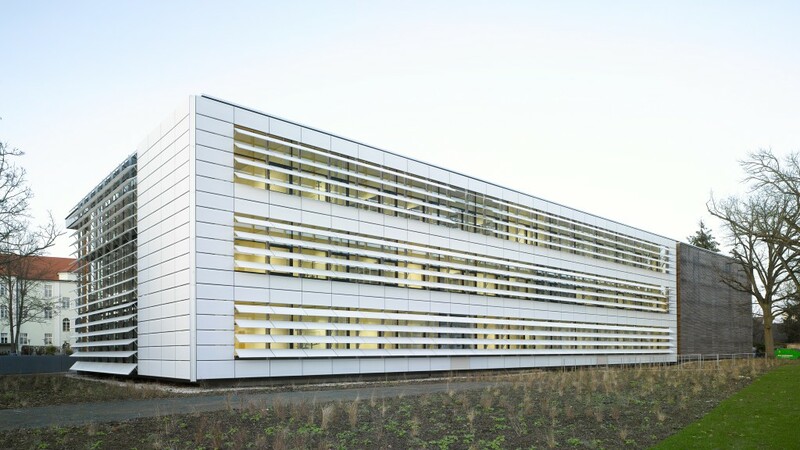 Three floors of offices and laboratories provide high-quality facilities for the multidisciplinary team, and there are also three floors of public areas for communication, including seminar rooms, kitchens, a reference library and a computer laboratory. 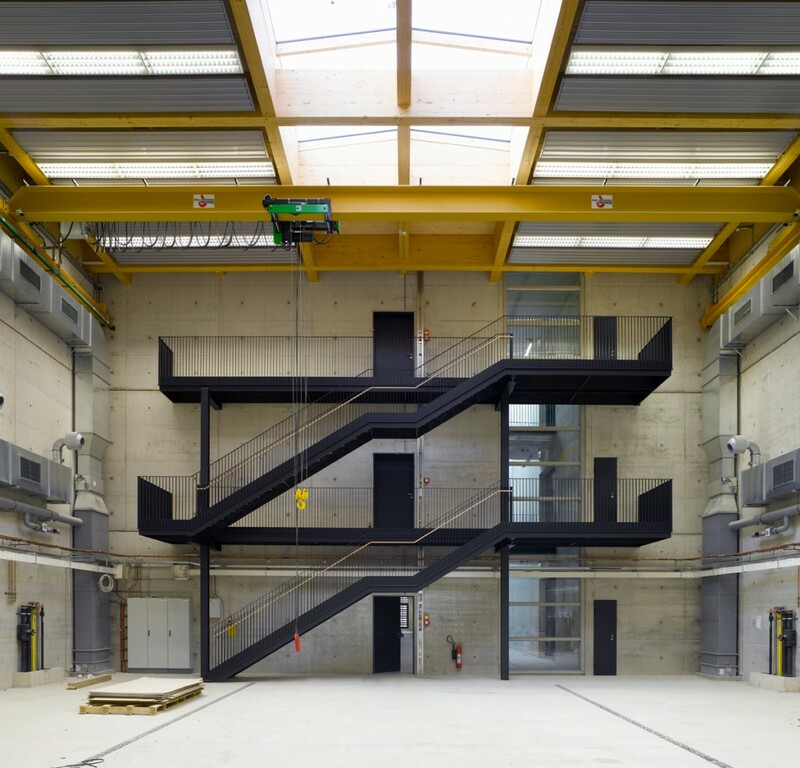 The core of the building is a large single-span laboratory, ten metres high, on the east side of the building. This is used for production-scale testing. An important part of the concept is the use of sustainable materials inside and outside the building wherever possible. 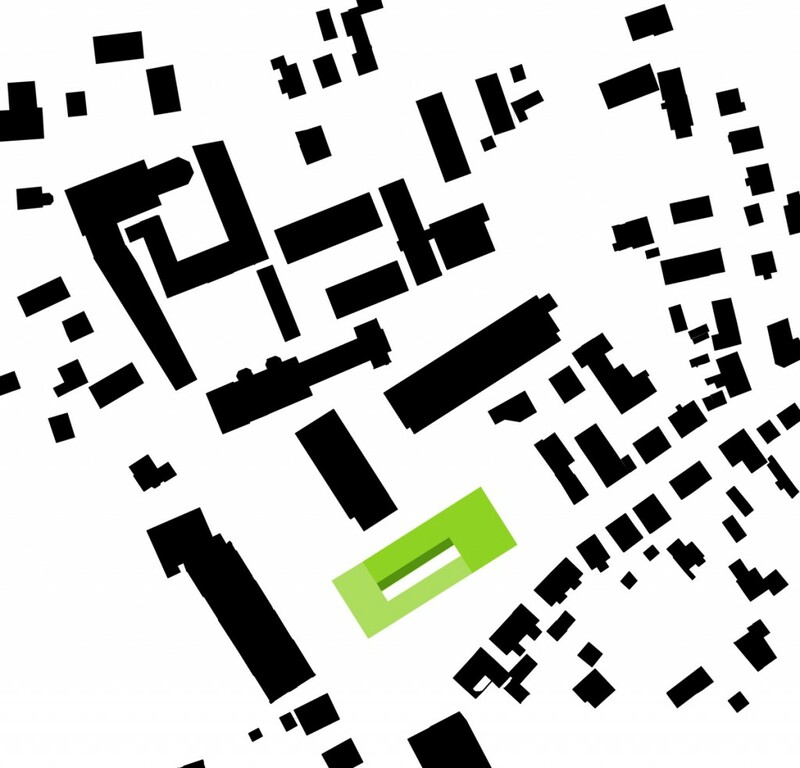 In 2009, the centre won a regional award from the Association of German Architects.